Digitally Designed and CAD/CAM Created. We create a 3D simulation that is translated to reality in beautiful ceramic crowns and bridges, all done with minimal downturn and discomfort. A crown is like putting a strong cap over your tooth. It restores the structure and strength to the tooth that is badly damaged. Teeth that have large decay or fillings are weaker than pristine teeth, and can crack or chip more easily without treatment. The most common reason why you would need a crown or veneer is because your teeth are either damaged or decayed, or if they are are discolored, worn out or chipped. Crowns can protect your teeth from further wear and cracks. Had a very pleasant experience doing my crowns and scaling/polishing at dental designs. Both Dr Justin and Dr Tiffany are very professional and friendly. Highly recommended! Just wanted to say that this clinic is by far the best dentist I've been to. I've been to a lot of different dentists over the years in different countries, and Dental Designs Clinic has been the most enjoyable dental experience. I wouldnt hesitate to pay 2x the price for the level of quality, service and professionalism that I've received here.1st off, the staff, dentists and everything about the office is top notch. 2nd, they have their own little state of the art, onsite, fast computer assisted dental machine that makes crowns and more (I used to wait days for my previous dentist to send out the work to a lab to do the work and then send it back; long turn around time! )3rd, they are so attentive and gentle that I almost forgot that they were working on my teeth. 4th, they are located conveniently right around the corner from Telok Ayer Mrt Station5th, did I mention that everyone there is AMAZING!?!?!?! Because they are and deserve all the success they having coming to them!Every time I go back, I find something new to rave about. I look forward to my next visit. Probably the best dental clinic I have ever been in Singapore. I initially went in for a second opinion on implant case with Dr Justin. With his superior experience and latest dental equipments there, the opinion was completely different from the other reputable chain clinic I went (literally from a traumatic case that will cost me almost $10k to replacing of the screw and crown for the price of $1500). Treatment was fast and informative. Dr Justin went extra mile to even contact the implant company to find out whether what he can reuse and what he needs to order from the implant company to help save the cost (again from traumatic treatment physically and financially of $10k down to $1500). Team there was also amazing and efficient. There is no non sense of having to see your physical insurance card (yes they have moved on to accept your card on insurance company application - it is possible for other clinics out there). Highly recommended. So glad that a friend recommended this modern & friendly dental clinic to me as I was searching high & low for a good dentist in SG. The 5 star experience starts the moment you step in with a warm welcome from Mary, the office manager who sends you to the dentist chair and offers you a cosy blanket! First time I have ever had such a 5 star treatment at a dentist! Dr Justin & Dr Tiffany are both motivated & super passionate about offering dental treatments using cutting edge technology like the Cerec machine for same-day crowns and digital scans etc. Not your typical scary dental clinic. 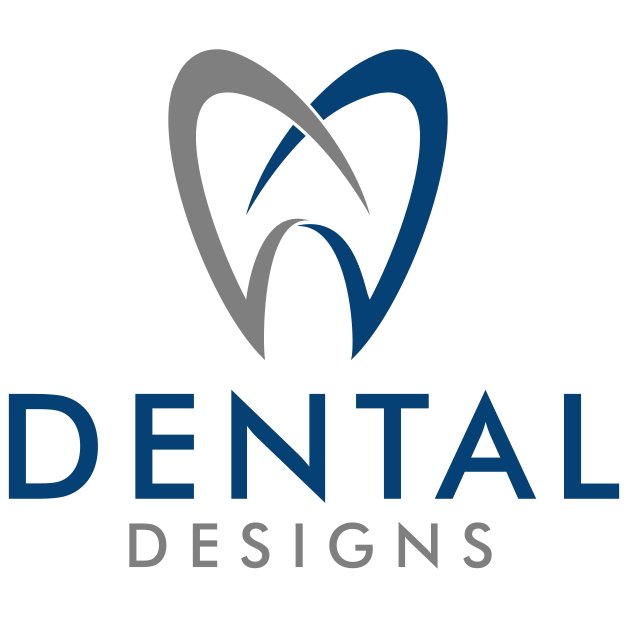 Thank you so much to all at Dental Designs for making me feel so comfortable. Wishing you every success! I've been moving a lot for work and whenever I return home to Hawaii to get dental work done, it's almost impossible for me to get anything done or to book an appointment when I needed it. I was on vacation in Singapore last April and I decided to get a complete dental exam. Dr Justin was absolutely wonderful-- friendly, caring, and sensitive to my dental concerns. Not only was I satisfied with Dr Justin's professionalism, but I was quiet content with the service given by his staff, especially Ms. Mary. I had such a great experience with Dr. Justin and the Dental Design staff that I returned to get needed dental work done. I had a partial crown, full crown, and a filling done without much pain. I was able to schedule appointments and have the dental work done during the four full days I had in Singapore. I'm very content with the dental work done and will definitely return next year for more dental work. Dr. Justin is an excellent Dentist. I have visited his clinic on several occasions and have always had a positive experience, whether its painless root canal or even a crown application. I would definitely recommend Dr. Justin as he is one of the few Dentists who is not only great at his job but also has a very pleasant personality and is very honest with his patients. Certainly changed the Dentist visit experience for me. A 3D Model of your teeth is created on the spot with our scanner. All made inhouse, and hand finished, for precise quality control. Back to Fit Your Crown in, All Done! During your visit, our dentist will investigate your dental problem, gather information to make a thorough examination and diagnosis, which may include photographs and x-rays. Treatment options will be discussed with you before making an informed decision on how to proceed. We use a 3D scanner to create a 3D model of your teeth, instead of the usual dental molds which are messy and painful. 3D models are more accurate and allow us to start work on creating the crown immediately, saving time. 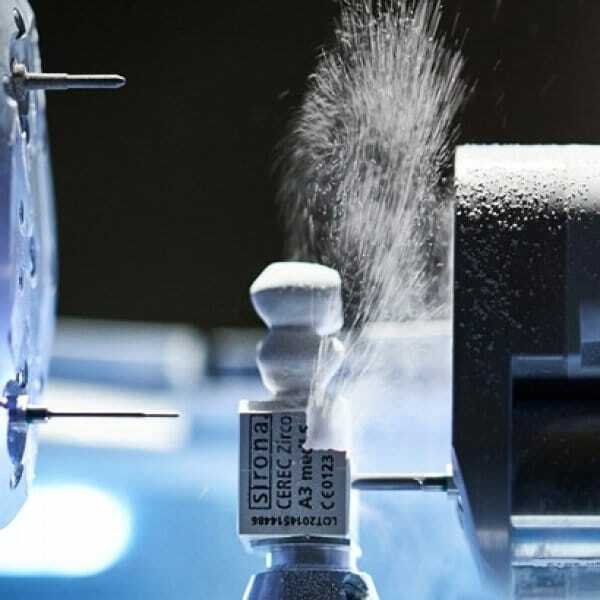 After scanning the tooth, the crown is designed and milled in the CEREC MC-XL machine, ensuring a highly accurate fit of the crown to the neighboring teeth and a optimum bite force. 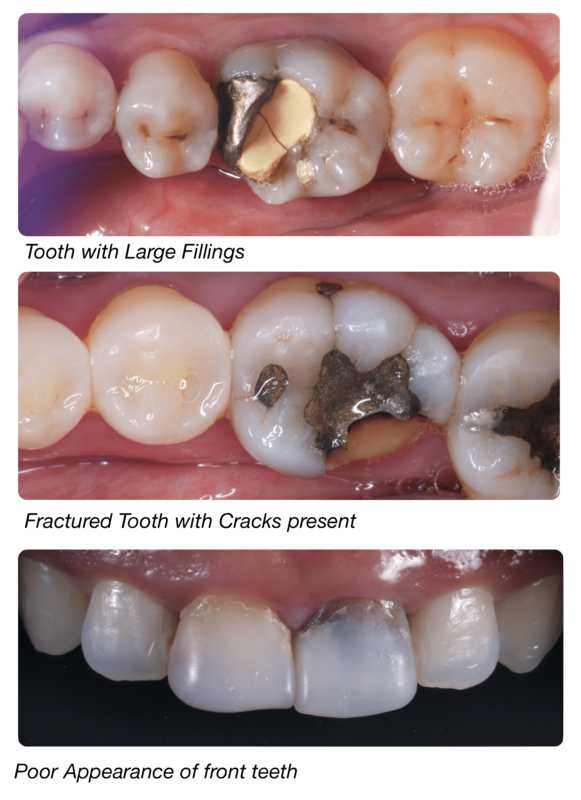 Modern advances in dental technology has allowed us to be able to make a crown in the clinic, under our full control. Unlike traditional dental laboratories, which are made off-site, we make all our crowns and bridges in house. CEREC Crown – Precision milled, Precision Fit Ceramic. Well established for more than 30 years, with >250 scientific studies confirming the clinical safety of tried and tested CEREC tooth restorations. Worldwide, more than 30 million tooth restorations have been produced with CEREC. 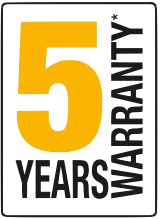 5 year warranty applies if, under normal conditions, the dental restoration breaks, loosens, cracks or dislodges. QUALITY, MODERN AND CLEAN DENTAL CLINIC AT TELOK AYER ST & CROSS ST IN CBD. WALK FROM RAFFLES PLACE AND DOWNTOWN MRT. FRIENDLY, AFFORDABLE AND TRUSTWORTHY!